Instagram Stories is a marketing tool patterned after Snapchat’s version of the app with one significant difference. They are targeting an older audience with money to spend. According to a Statista report, only 20% of Instagram users are under 24 years old compared to 58% in Snapchat. Instagram Stories is “Ephemeral Content,” a short-lived content that creates urgency and elicits an immediate response from the viewer. It leverages the emotion of consumers’ fear of missing out (FOMO) because each story only lasts a day. Any Instagram story has the potential to expand customers reach or go viral with the right mix of creativity and message. If the company has a public profile, anyone can view or find them using hashtags, not just their followers. It’s a medium where visuals, vocals and speed combine to stimulate immediate buzz and actions. Instagram Stories is a great tool for eCommerce marketers to reach out, humanize their brands, generate leads and customers on the platform. Marketers Can Interact with Users - Add GIFs and stickers to create engagement and let your followers know what’s happening with a few simple words or images. Sampling Polls - Create fun activities such as a sports team asking who will win or asking followers which brand or flavors they like best. Surveys are an excellent way to gather free user research. Geotagging and Hashtags - Let users find your brand using location and interest keywords. Direct Linking - A significant advantage for businesses because they can tag and link out to the content or product pages. Customers can click on the tag in an image and go directly to your store to purchase it. 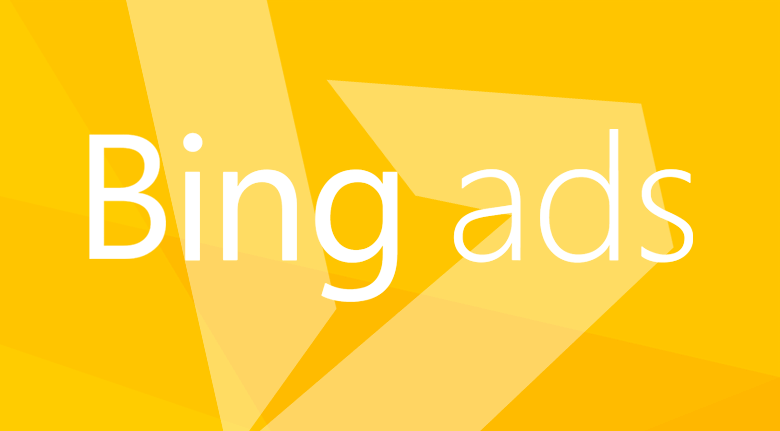 Faster New Campaign Testing - Test new campaigns faster, and keep what works. Instagram Takeovers - An Instagram original concept. You take over another Instagrammer’s account, or an influencer can take over yours, for 24 hours. A Takeover provides an opportunity to build up the hype for the event to increase the audience. Swapping influencers can drive sales and grow your follower base. Paid Ads in Stories - Using the same platform like Facebook, marketers can target their audience based on behaviors, locations, interests, language and demographics. They can also choose whether to run ads on Instagram Stories, Instagram’s feed, or on Facebook. 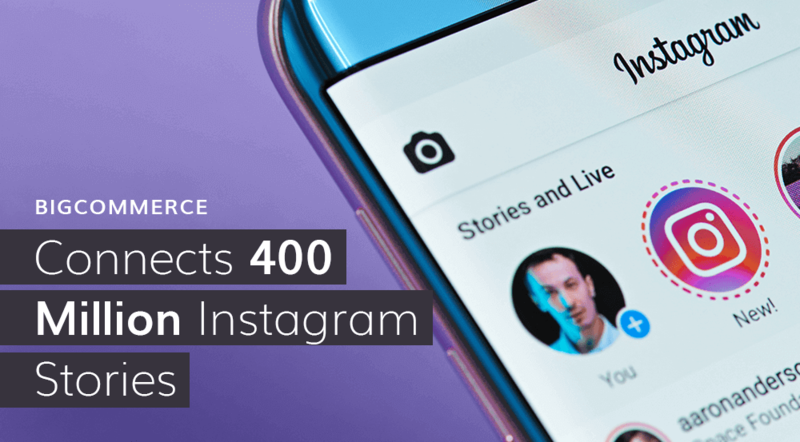 Whether your company is B2C or B2B, Instagram Stories is an excellent channel for BigCommerce designers to create brand awareness, new followers, lead-generation and sales. 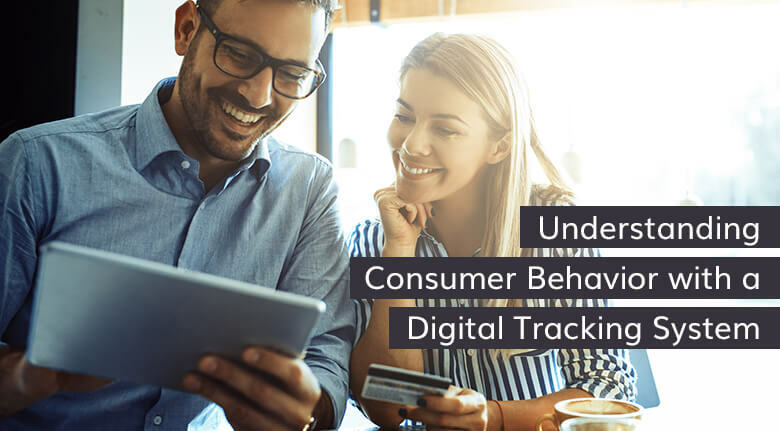 Shopping on Instagram has generated over 2,000% increase in site traffic from Instagram for some brands, with many reporting an increase in conversion from the social media platform. The average completion rate for brand stories in 2018 is 72%. Perfect for Mobile - The ephemeral content is short, only 15 seconds long unless it’s a live video. It is also engaging and less formal. Users Are in Control - They can playback, advance through a story at their pace or skip it entirely by swiping. People Can Interact – They can share in engaging and fun ways on either their smartphone, tablet or other devices. Instagram Stories are spontaneous and authentic. Content Consumers Love - Behind-the-scenes content, guest takeovers and merchandise promotions are some of the content people want to see. When you want to persuade, motivate or be remembered, begin with a story. It will capture people’s hearts. Instagram Stories can also create mystery and curiosity. Users won’t know what it’s about until they open it, an effective way to get people to take action. Since Instagram’s partnership with BigCommerce in 2017 to launch Shopping on Instagram, merchants in 44 countries have the ability to tag items in their Instagram posts. Shoppers can quickly view descriptions and prices. Navigate to Facebook and sync your inventory to Facebook Shop. Go to the brand page and choose whether to have this visible or hidden. You can place product stickers on your Shopping in Instagram Stories after Facebook approves your account. 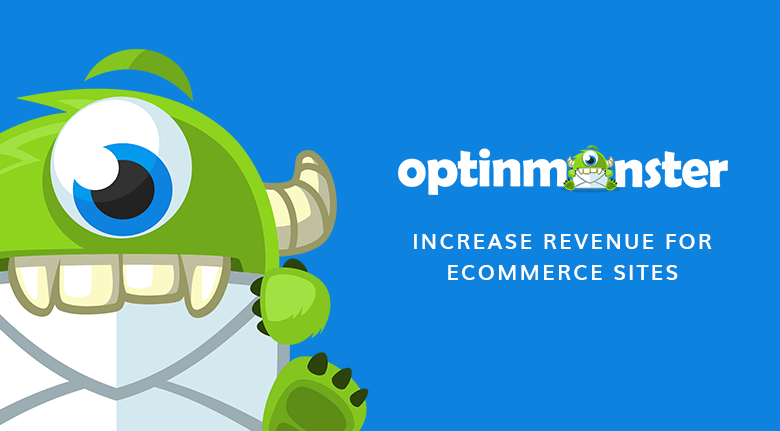 BigCommerce customers have CTAs like a “buy button” or “add to cart instantly” already built-in. Followers can swipe up on your stories redirecting them to your preferred URL. If your Instagram marketing agency is thinking about adding Instagram Stories to your marketing mix, they are an effective way to promote an item and make a direct sale right from Instagram. Studies show that Instagram users are highly targeted audiences that stay on the site longer than any other social platform. They tend to buy on impulse, with 30% purchasing the first time they saw an item promoted on Instagram. We suggest a four-step strategy for making more conversions with Instagram Stories. Step #1: Determine if your target audience uses Instagram. Most eCommerce brands will be a match. Step #2: If you haven’t done it already, set up your website on BigCommerce. It will make integrating with Instagram Stories easy. Step #3: Use the tips above to create stories that will be fun to watch and attract new viewers. Step #4: Track everything, keep testing and improving your stories. Do you need help with using Instagram Stories as part of your social media marketing strategy? Contact us if you have any questions about integrating BigCommerce with your Instagram accounts and websites.